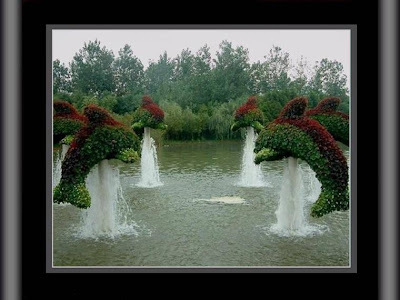 wow, I can't even pick my fav. 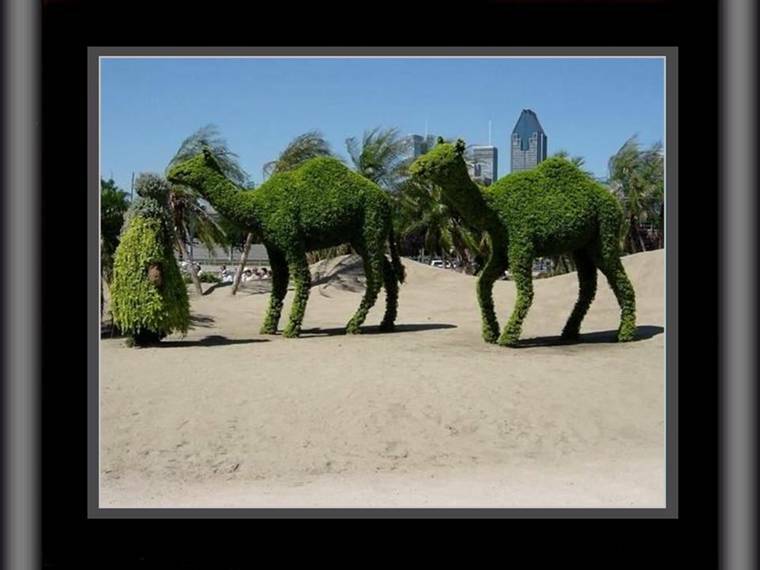 their all so amazing! 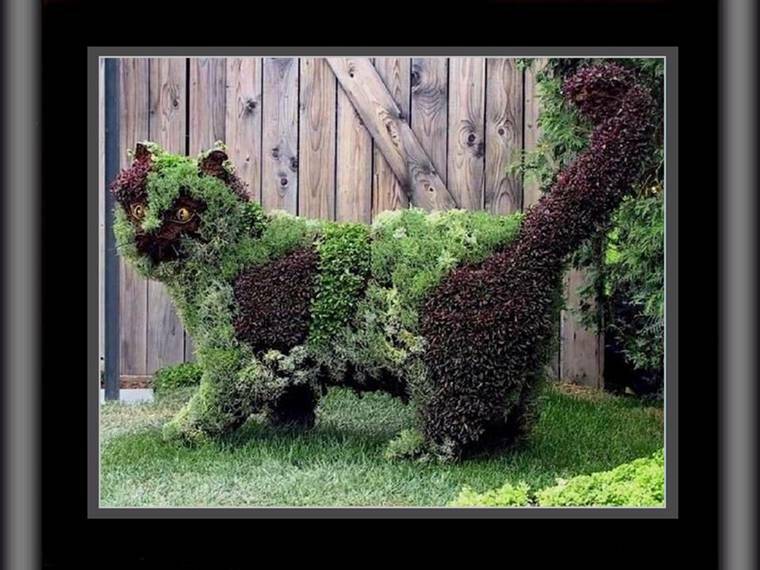 I think its a tie Kitty-vs-dragon. Apparently this is a traveling exhibition. 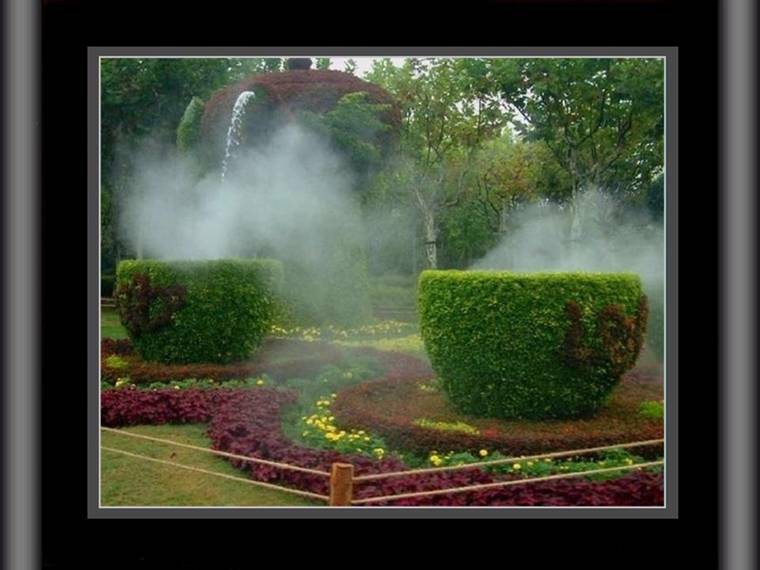 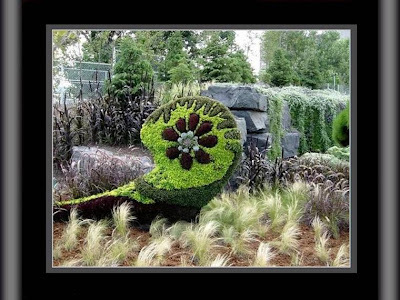 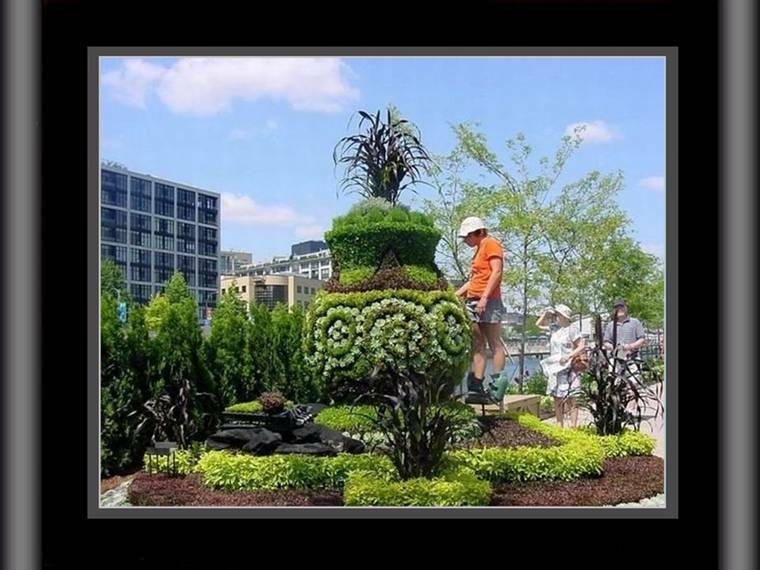 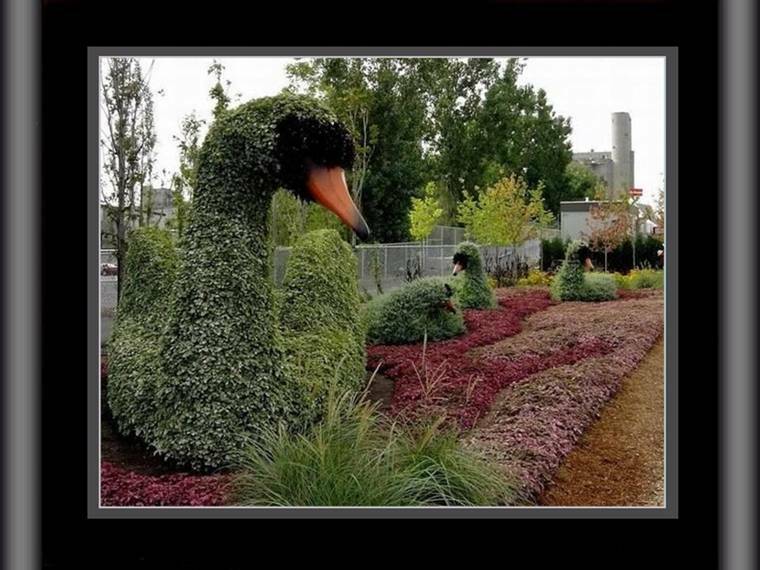 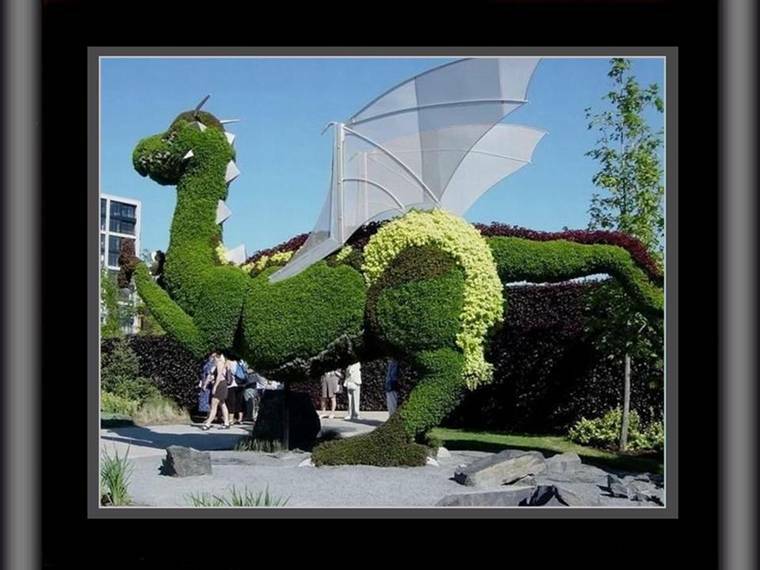 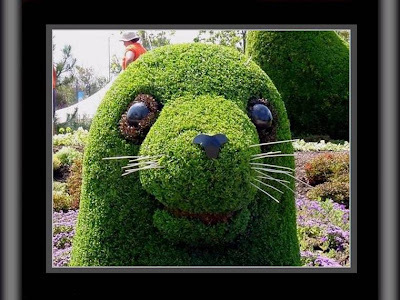 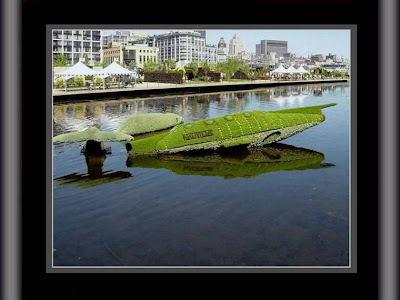 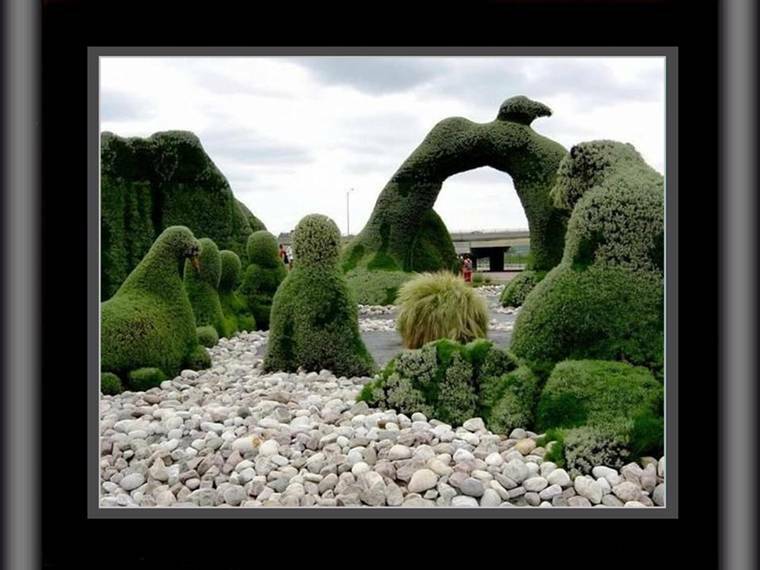 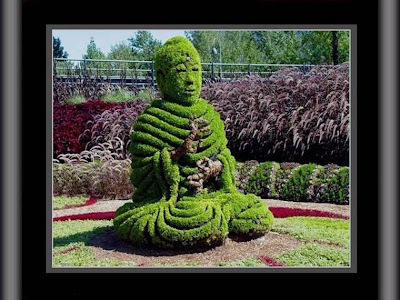 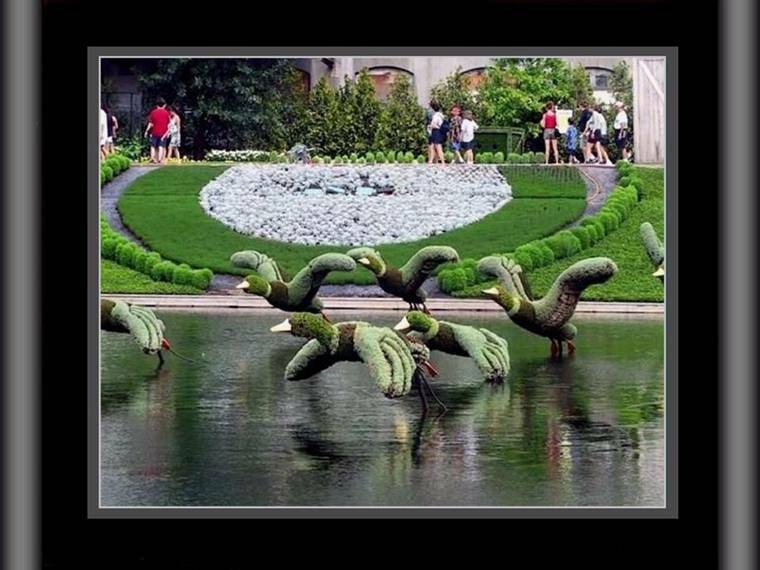 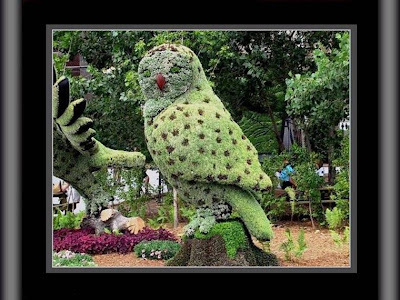 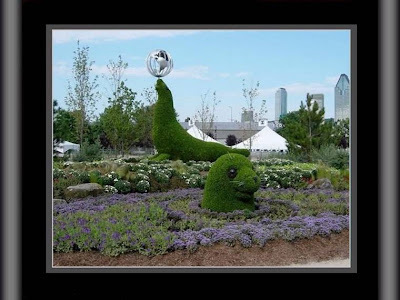 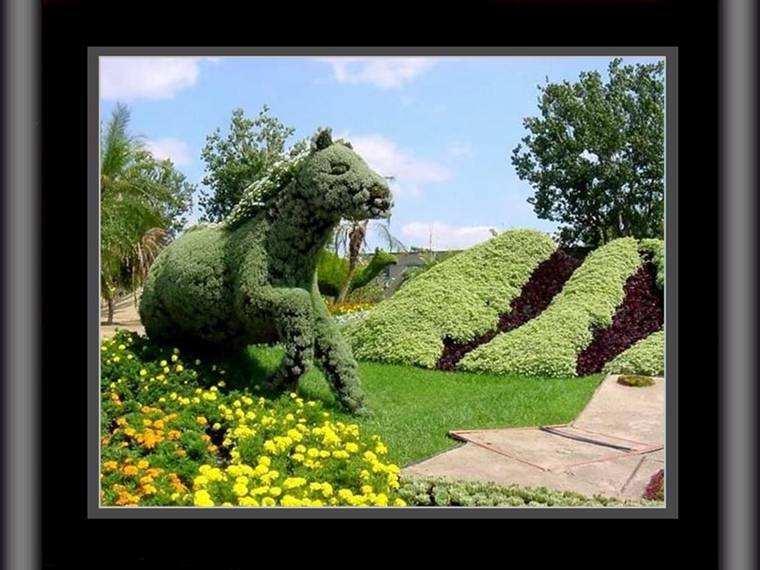 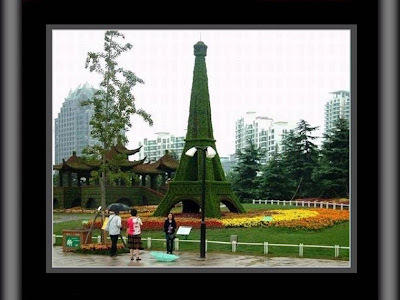 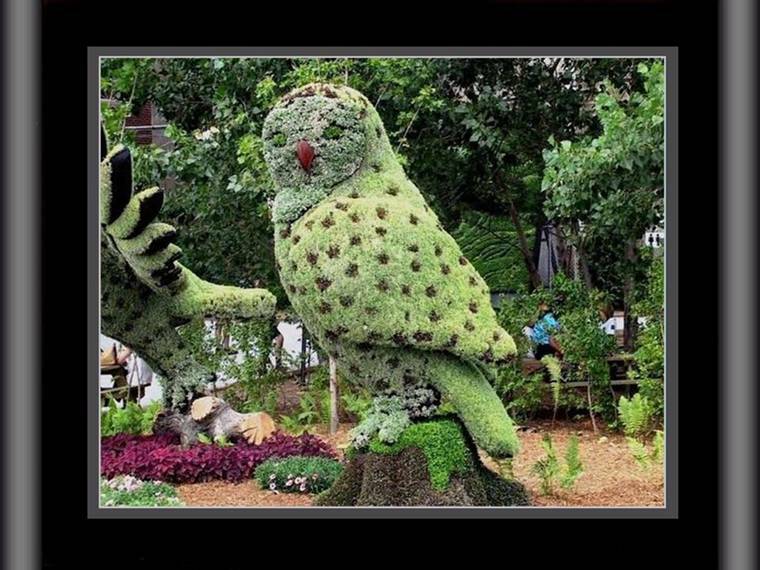 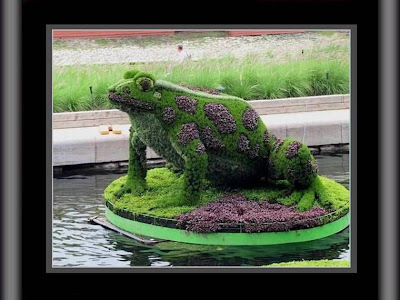 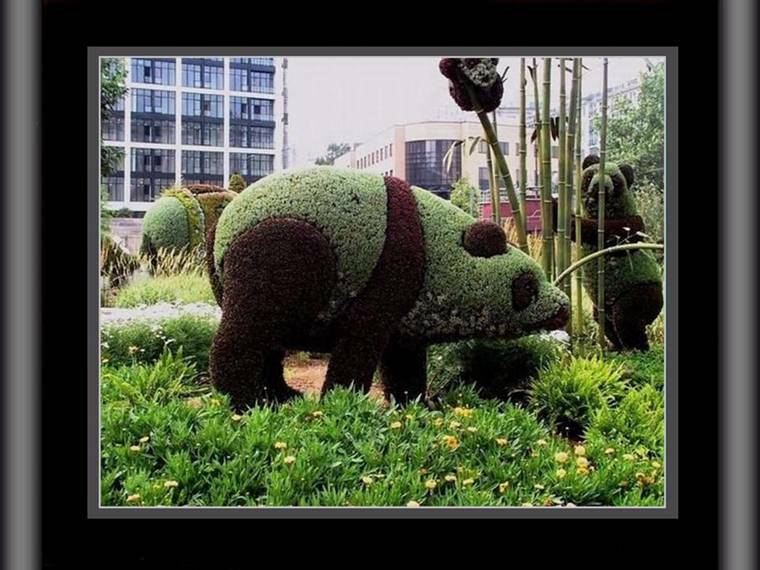 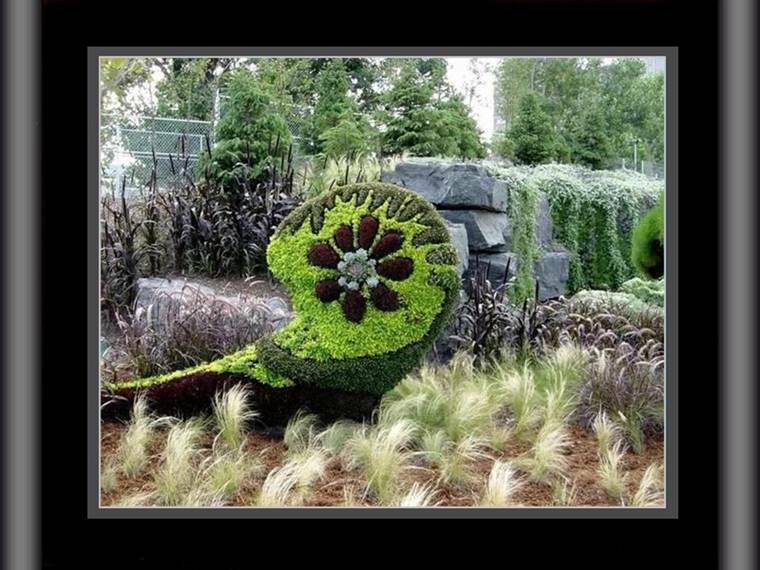 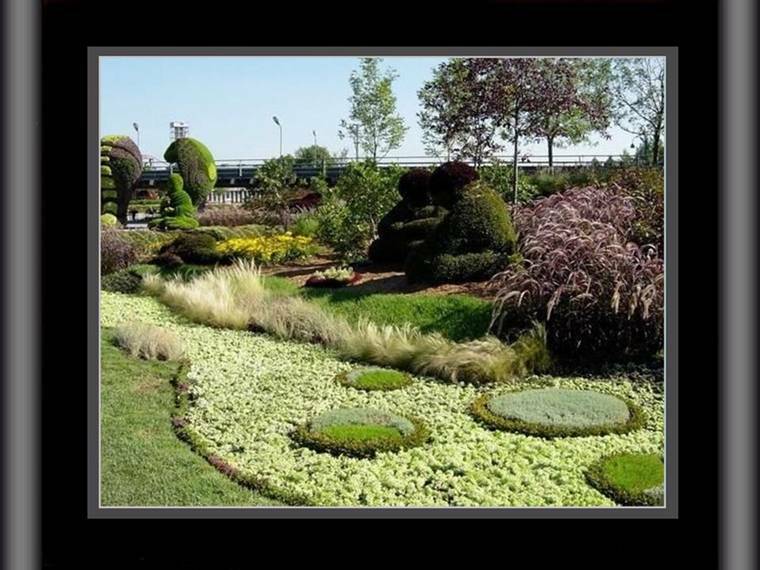 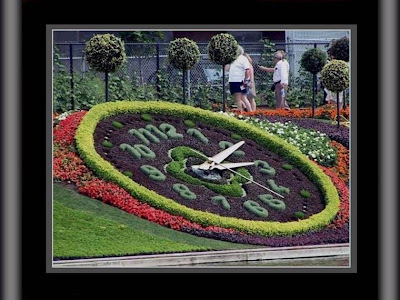 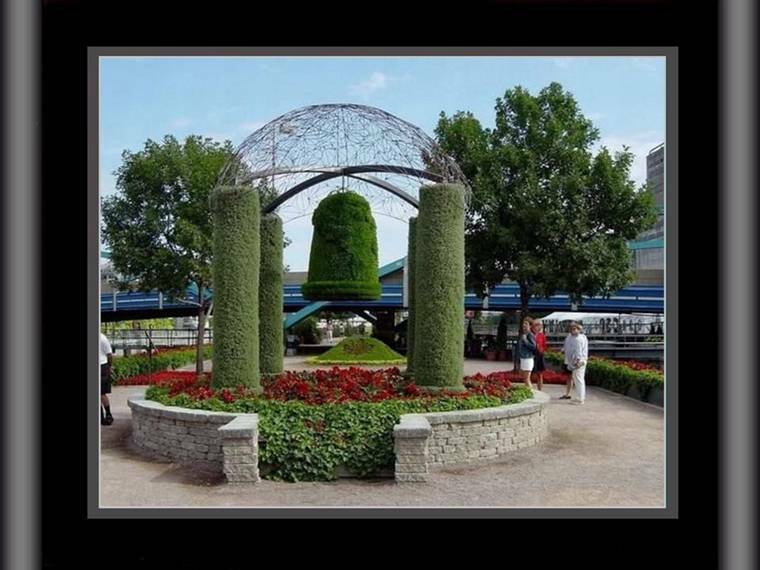 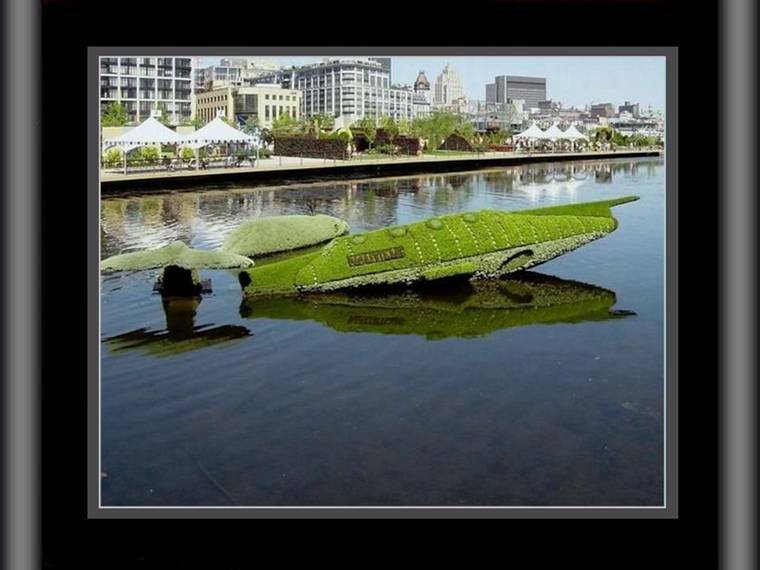 It is an international competition of "mosaiculture". 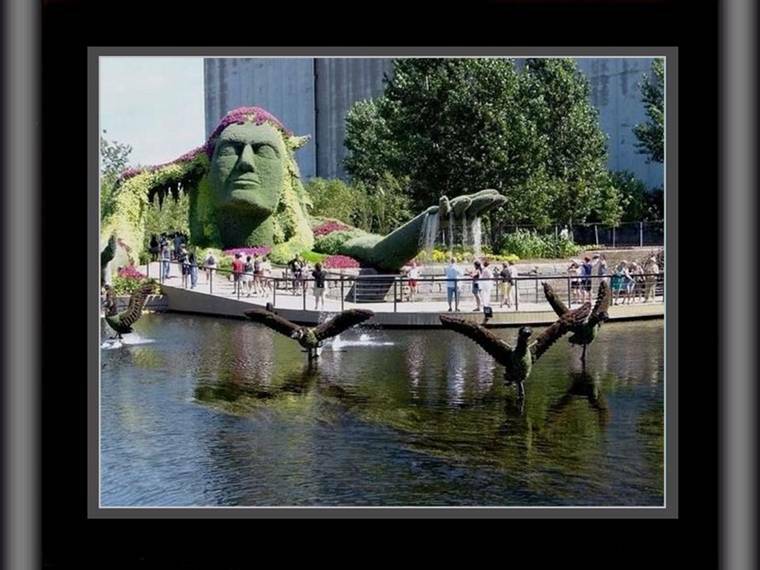 It was in Montreal in 2000 and again in 2006. 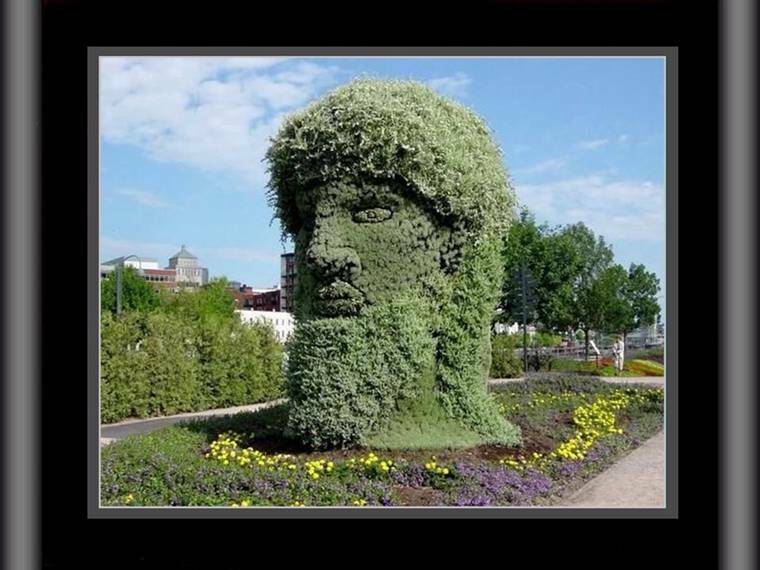 This was actually emailed to me awhile ago, they are beautiful, is the exibit ongoing? it would be worth the trip to Montreal to visit. These are wonderful. 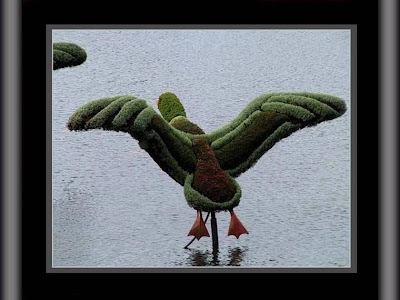 The creativity and beauty is something to see!